Even as the economy began to fitfully recover in the last year, the percentage of homeowners dropped sharply, to 66.4 percent, from a peak of 69.2 percent in 2004. The ownership rate is now back to the level of 1998, and some housing experts say it could decline to the level of the 1980s or even earlier. Disenchantment with real estate is bound to swell further on Tuesday when the most widely watched housing index is all but guaranteed to show that prices of existing homes sank in March below the lows reached two years ago — until now the bottom of the housing crash. In February, the Standard & Poor’s/Case-Shiller index of 20 large cities slumped for the seventh month in a row. In the 1939 movie You Can’t Cheat an Honest Man, W. C. Fields demands to know “What contemptible scoundrel stole the cork from my lunch? !” If asked today, the answer might well be Congress. Dozens of Members are backing legislation that would allow states to prohibit consumers from making interstate purchases of wine. Proponents of the bill claim that their motives are as pure as a fine pinot—i.e., to secure state sovereignty. But the proposed Community Alcohol Regulatory Effectiveness Act is actually a cynical attempt to sidestep a 2005 ruling by the U.S. Supreme Court that struck down such wine sale prohibitions in Michigan and New York. In Granholm v. Heald, a majority of justices wisely held that banning out-of-state wineries from shipping directly to Michigan consumers violated the Constitution’s Commerce Clause. Continue reading. Should have read Justice Kagan’s most scholarly work it’s an article in the Harvard Law Review “Presidential Administration” or how to implement socialism in the USA by presidential jiggering of the rules and regulations layed out by giant “Communist Russia style bureaucracy. Princeton has hidden her college thesis behind a $57 dollar pay-wall. What were Kagan’s own ideas? You notice the lamestream isn’t talking about this? And why was the U.S. Chamber of Commerce the one who filed suit? Curious that they would be the most anti-American worker of the bunch. Maybe this is why unemployed Americans is so high. Hey we know how VOTE FOR ME “Open Borders Obama” feels about illegals . The U.S. Supreme Court late last week upheld the legality of an Arizona law cracking down on employers who hire illegal immigrants, i.e. Employer Sanctions, and most voters support having a similar law in their own state. If it’s in the news, Rasmussen Reports has the details. One of the first actions the Obama team took when it assumed office in was to direct Secretary of the Interior Salazar to cancel 77 shale oil and gas leases in Utah. The next year they canceled 61 onshore leases in Montana. 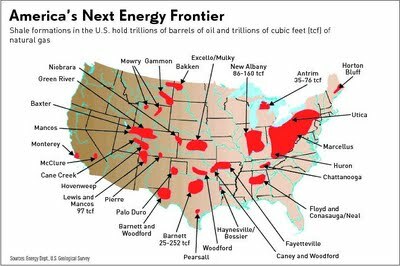 TheGreen River shale formation in Utah, Wyoming, and Colorado, has an estimated 800 billion barrels of oil, which is three times the proven reserves of Saudi Arabia. 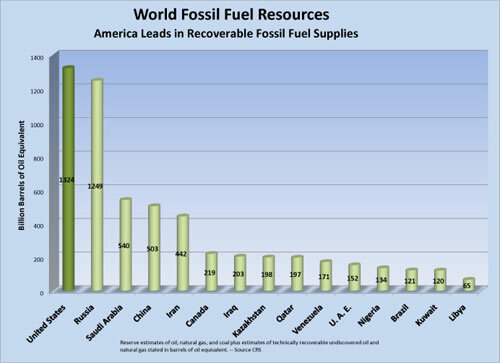 Federal law prohibits drilling for most of these resources. In the Bakken oil shale formation in the Dakotas, there are an estimated 20 billion barrels of oil. How about that hopey changey thing working out for you? You like the $4 a gallon gasoline? Thank Obama. 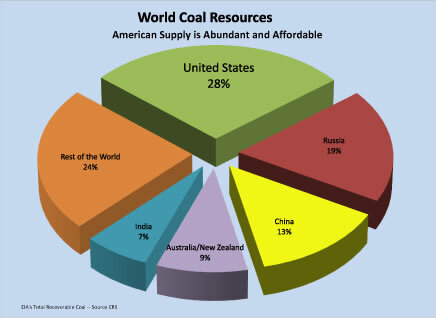 As this charts below shows, the USA has all the fossil fuel it needs for 100s of years. Peaked with Jimmy Cater as as he shut production down it’s been going down ever since. So isn’t the real question why does the USA give hundreds of billions of dollars to Saudi Arabia each year?